Green Engineering – Sustainability Consultation and Design Services for residential and commercial clients. Our integrated operation saves you money and time, while ensuring that your project will be professionally engineered and installed to the highest standards. We offer professional renewable energy solution for your new construction, remodel, individual home, or green field development. 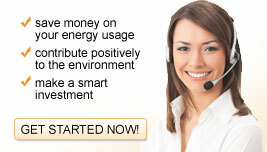 To schedule a site visit or renewable energy consultation, send an email to sales@customsolar.us. 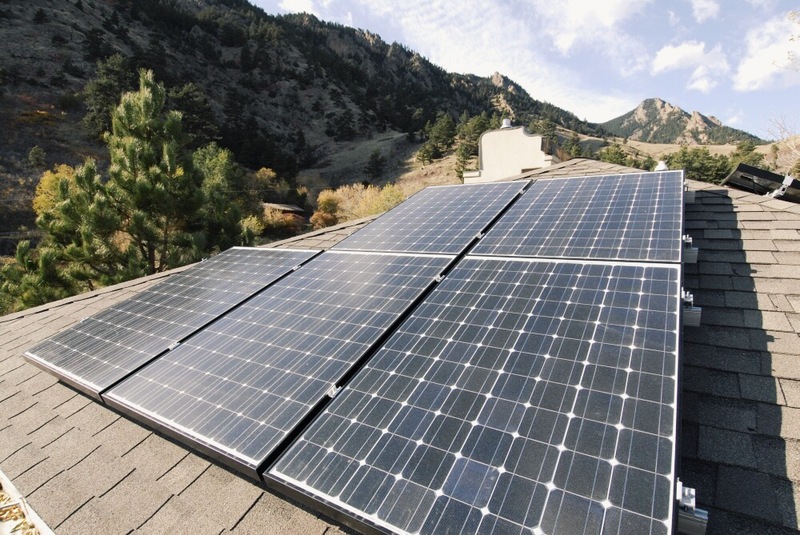 Click here to schedule a site visit or renewable energy consultation with one of our solar specialists. Check out our solar news to learn the latest developments in the renewable energy and solar industries.